The Great Race is a racing series that will help the children in your ministry learn about the story of Nehemiah and how the Bible teaches us about not giving up in elementary and to never give up doing good in preschool! In The Great Race, children will join the contestants and become racers as they learn to never give up doing good. Children ages 3-6 will join a world-famous racing team as they work on the Anything-Mobile. In The Great Race Jr., children will race through some of the world's most exciting places as they learn how the Bible teaches us to never give up doing good! Children ages 6-12 will join champion racer Kip Daring as he goes head to head with the evil Doctor Despair in eight different races. Each week in The Great Race Kids, Kip’s sidekick Jenny Alright helps Kip learn lessons about doing what is right and not giving up. A different sidekick joins Doctor Despair in each lesson as he faces off against Kip Daring and Jenny Alright. During this series, Kip Daring and the children in your ministry will learn from the life of Nehemiah. The Great Race uses Bible Lessons from the story of Nehemiah in order to help the children in your ministry learn about the importance of not giving up! Throughout this series, children will learn that we can and should be in constant prayer to God, that we should faithfully work on our part of God’s plan, that we should encourage others when they are bullied, and that we should instruct other people to do what is right. We will also learn to be generous, about the importance of doing what is right and not getting distracted, that we should obey God, and that we should worship God every day. So suit up in your racing gear and get ready to learn about the importance of never giving up doing what is good! To find out exactly what the children will learn in this series, click here. Acompáñanos en La gran carrera en la que el campeón de carreras Cal Valiente competirá con el malvado Dr. Desesperación en ocho carreras diferentes que tendrán lugar en ocho lugares distintos. A medida que transcurra, aprenderemos qué dice la historia de Nehemías en la Biblia acerca de no darse por vencido. In The Great Race Kids, you don’t necessarily need to do the lessons in order because in each lesson, the characters travel to a different part of the world to race. The Great Race Kids includes a Pizza Pizza video that you can use each week during Large Group time. This is similar to the Elevate Race videos in that it is a competition between the teams, but it is different from many of the Elevate Race videos in that a race is not actually taking place, but instead the children are cheering for which pizza box they think the pizza is in (either box 1, 2, or 3). This Pizza Pizza video is a great way to encourage child participation as they cheer for the numbered pizza box they think is holding the pizza. In The Great Race Kids series, the Teacher and Co-Teacher compete in two races each week. 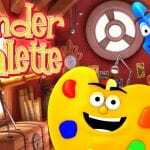 These races are a fun way to encourage the children to cheer for you as well as to help teach the lesson. The races are ran each week prior to the Main Point and the Bible Verse. The instructions for supplies needed and instructions on how to conduct each race can be found in the corresponding Script for each lesson. 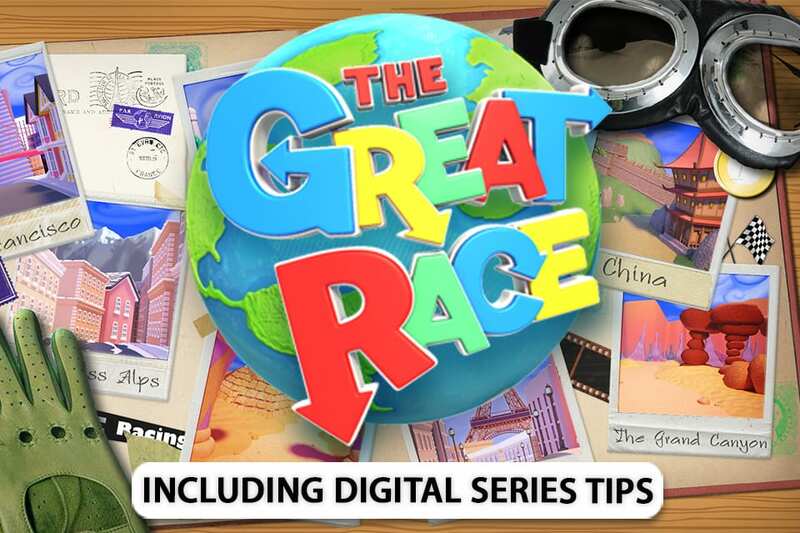 What’s Included in The Great Race Digital? In The Great Race Digital, the Teacher and Co-Teacher compete in two races each week like in the DVD version of this series. 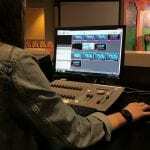 However, with Elevate Digital, you also receive a Single Teacher script. If you are using the Single Teacher script, we suggest that the Teacher race a pre-selected adult volunteer who is volunteering in your Children’s Worship room. There are two teams in this series, the Red Racers and the Blue Bikers. At Fellowship Church, we used this series as a boys versus girls series, however, you may choose to separate the teams by grade if you would like. The children will compete through all of the Large Group elements in order to gain points for their team. At the end of the children’s worship experience, you will announce the winning team with a Grand Champion Drumroll and a prize. We used Gummy Cars as the prize, but you can use any candy or treat you would like. This prize is awarded after the Grand Champion Drumroll to each person on the winning team to encourage participation during each competition. You may choose to award two Gummy Cars to the winning team and one Gummy Car to the second place team so that every child can enjoy the candy following each worship hour. We look forward to seeing any stage pictures or series pictures from your children's ministry! Feel free to post them on our Facebook wall so others can see how you use The Great Race in your environment! You can also check out our Elevate Set Design Pinterest Board for ideas and inspiration. Many people ask how Elevate differs from series to series. These notes are written to help you prepare for a particular series – the similarities, the differences, the new elements, and the traditional ones. We hope this helps to answer your series questions, however you can always contact us directly at 972-471-6876 or email us at info@ElevateKidsNow.com. We look forward to hearing from you!